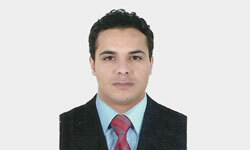 Wessam obtained his Bachelor of Science from Tripoli University – Faculty of Information Technology. He is part of our IP prosecution and registration team since 2004. He is experienced in dealing with the Libyan Trademark Office in all matters concerning trademark prosecution and registration.